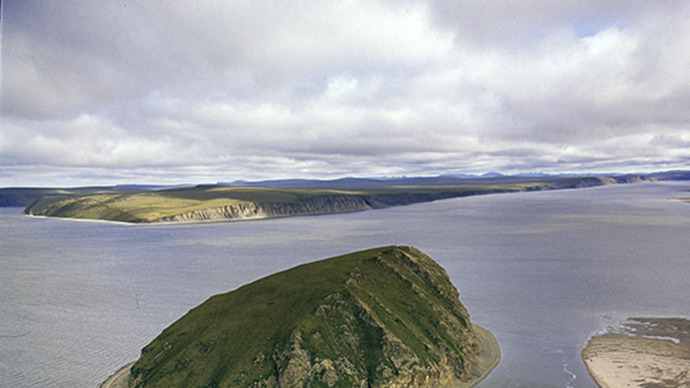 A small island has formed in Russia’s northern Laptev Sea, increasing the Russian territory by a tiny fraction. The landmass apparently formed thanks to ice drifts and a peculiar seabed in the area, where a group of islands used to be decades ago. 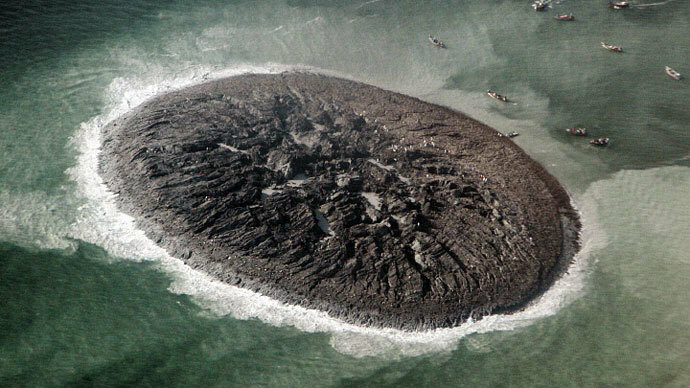 The new horseshoe-shaped islet is only several square meters in area, a local natural reserve reported after taking pictures of the land mass during a helicopter flyover. It looks like a formation of ice hummocks from the air. “An ice field could get stranded there. Then the current and tides covered it with sands and organic sediments. The original ice may have long thawed, but the soil was left behind,” he explained. 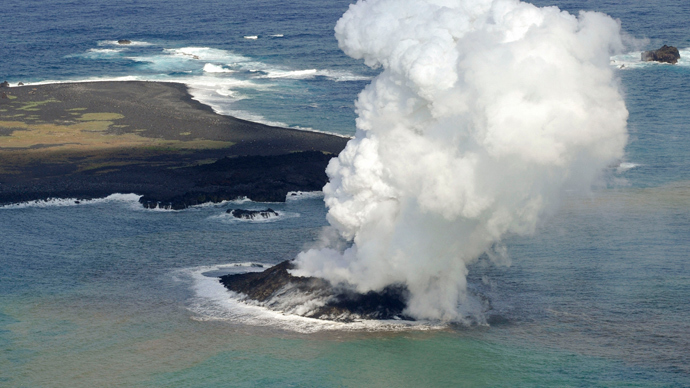 The new islet is about 150 meters in diameter and barely rises over the water surface. It was first spotted last autumn, but it wasn’t until daylight hours got long enough in the area that explorers could properly study it. While it was initially dubbed Yaya, now researchers prefer to call it Vasilyevsky after the original island, which disappeared in 1936. A new expedition to the islet will be dispatched on a ship this summer, Gudkov said. It will try to establish whether the landmass would grow further or be destroyed by the waves. 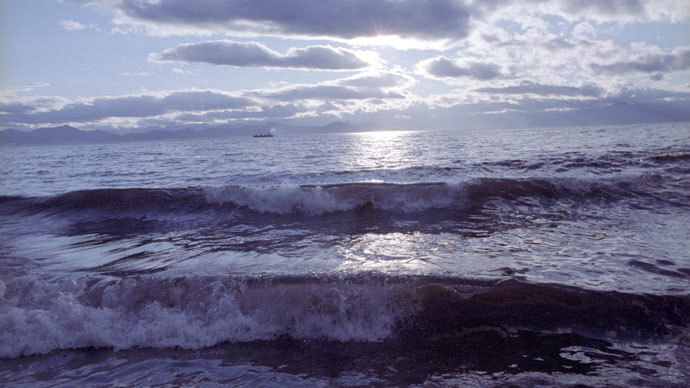 The expectations are not very bright, because shorelines in the Laptev Sea tend to be eroded, as climate change and greater temperatures thaws ice in the soil and make it less stable.